Since the discussion of the Socorro symbol isn’t confusing enough, here is another conundrum. I have in my possession handwritten documents that are apparently notes taken at some point after the landing. These notes were sent to me by Rob Mercer who acquired them from a former Project Blue Book officer. So we do have a provenance for them and a chain of custody though that chain might be a little bit cloudy. documents recovered by Rob Mercer. The symbol is repeated on page 61. It suggests that it wasn’t a helicopter that left the imprint and that it looks more like a cattle brand. Rob Mercer did ask the Blue Book officer about this and he said that the Socorro case was something that happened before he arrived. He told me the same thing. These were notes about the case that he discovered as he was cleaning out desks. The only thing that can be said is that they probably weren’t written by Hynek and probably not Holder because both are mentioned in the third person. Zamora is addressed as “Zamoro” in part of the document, which suggests they were written by someone who had only a passing knowledge of the case. The question now becomes, was this imprint the inspiration for the story about the symbol with inverted “V” with the bars through it? Could it be that the description of the imprint was confused with the symbol Zamora saw? When we listen to the interview with Mike Martinez describing what Zamora saw could there have been some confusion there? It is very difficult to understand because it is lost in so much noise. This really is an amazing coincidence when you think about it. For those of you who thought that this week’s show would feature Brad Steiger, I received an email from Brad saying that he was sick and would have to postpone. That left me with a hole, but I contacted Ray Stanford who graciously agreed to move his interview from November 9 to this week. Brad will be scheduled for a future show. There were questions left over from my other Socorro UFO landing/Lonnie Zamora sighting show with Ben Moss and Tony Angiola and Ray was the man who had the answers. 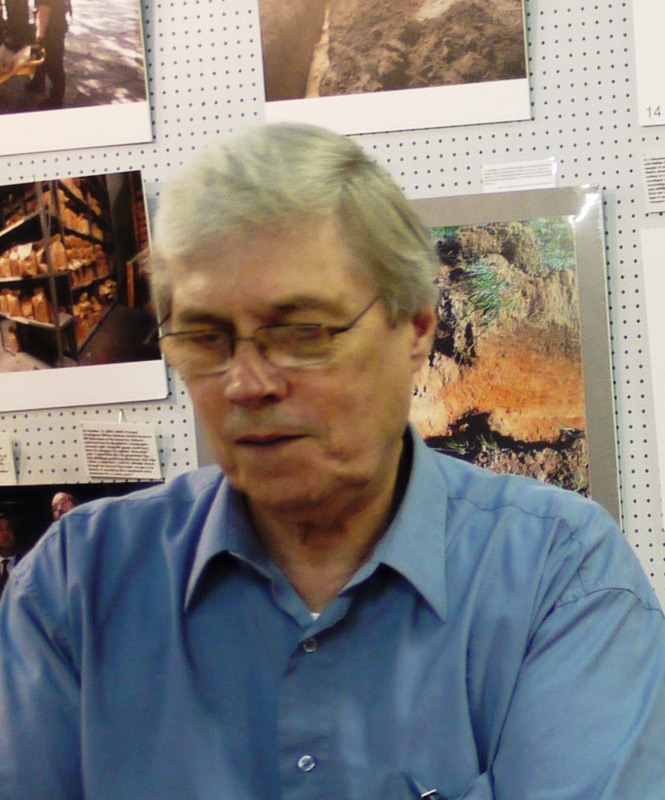 He went into detail about the picture he had taken of the dynamite shack that Zamora thought might have exploded, and what that photograph showed. We also discussed the idea that Zamora hadn’t talked of figures but only white coveralls. Ray, who might be the only living person who was involved in the original investigation in late April 1964, provided his insights into what he had seen, and what he had heard and how this white coverall confusion came to be. If all goes well, next week I’ll talk with a man who had been part of the Blue Book team for the last couple of years and who had the boxes that Rob Mercer found. He is fascinating if for no other reason than he was one of those assigned to Blue Book and we can prove it. a red flag for them. Then Adam Dew appeared on the scene and it was Dew, without Carey or Don Schmitt, who went to Kodak to validate the age of the film. As I have mentioned in the past, Dew, at least according to Carey, told them that the code on the side of the film was the code used by Kodak in 1947… but, of course, had Carey asked me, I would have told him that the code was for motion picture film and was rarely if ever used on slide film. There are other things in the interview, such as them being fooled by the age and importance of other slides (or maybe Carey still believes that the photographer, that is Bernard or Hilda Ray, were pals with the Eisenhowers). 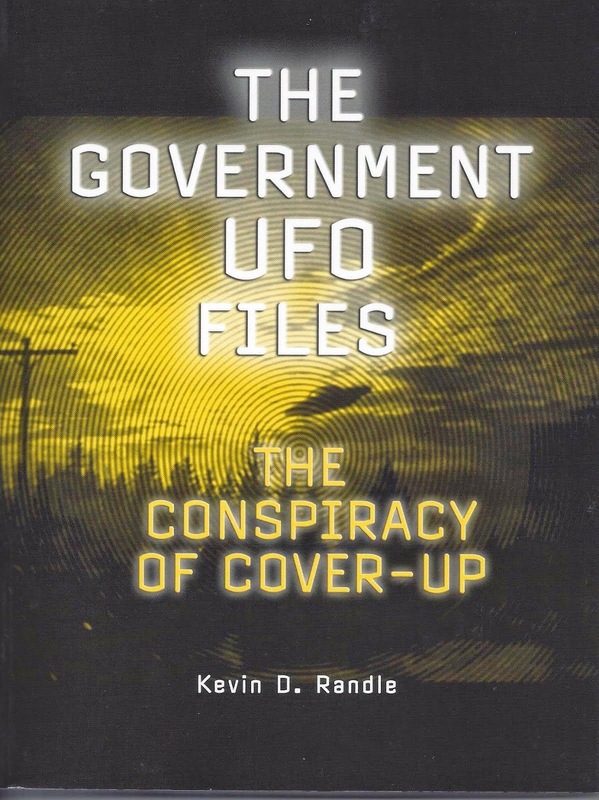 This connection suggested the Rays might have been allowed to see the top secret alien bodies and to photograph them because they knew the Eisenhowers. This really makes no sense, when you think about it, but that connection to Eisenhower, because the Rays had pictures of Ike on the back of a train, seemed to suggest some sort of relationship. But all of this has been discussed before. The interesting points come near the end of the interview. Carey said that Beason had originally contacted Stan Friedman, but Friedman was too busy to get involved in the investigation of the slides. This, as I have said, makes no sense because Friedman, who sees himself as the first Roswell investigator, has been told about the possibility of the definitive proof for the alien nature of the Roswell crash, but he’s too busy to pursue it. Instead, he said to hand this possible smoking gun over to Carey… And at no time did Carey or Schmitt ever mention any of this to Friedman even after nearly everyone in the world knew something about the slides… It is important to point out that Rob McConnell had asked Friedman about this and Friedman denied that he had ever been approached about it by Beason. The other revelation, which also came toward the end, was that while Carey and Schmitt and those working with them had done everything they could to read the placard, it simply couldn’t be done. But Carey tells us here that there is a third slide that Dew and Beason kept to themselves. Remember, as I pointed out once we had seen the slides, they were numbers 9 and 11, and I wondered what was shown on slide number 10. Maybe there was something there that would have made reading the placard easier or revealed exactly what had been photographed. And this is what Carey claimed. He said that while in Mexico City for the Great Reveal, there was another slide that had been shown to, or given to, Jaime Maussan. This was slide number 10, and when Richard Dolan asked for a copy of one of the slides to email to colleagues, Maussan accidentally gave him slide number 10 so that deblurring, or reading the placard, was done quickly. Well, I suppose this could be true, but the fact remains that the placard, using the proper program, could have been read prior to the Great Reveal. But Carey has confirmed that there was a third slide and that the placard seemed to be clearer in that slide which makes you wonder about them not pursuing this. At the end, Carey seemed to accept the idea that the image was of a human child… but he sort of talked around it, so I’m not sure that if he isn’t holding out some hope that the image might not be human. He concedes that the image photographed by the Rays in the 1940s is the same as the image in photographs made in the late 19th century and again in the 1930s. But he doesn’t seem to rule out completely the idea that it might be an alien creature that had died sometime earlier and had been interred by the native peoples. Though it seems that the answer is no, it also seems that this might be the last gasp in this sad tale. Ben Moss and Tony Angiola are probably annoyed with me for sticking my nose into this Socorro investigation. As I have explained, they made some very interesting comments during my radio show and I believed those comments deserved some follow up. That has been the point of several of the postings here. It truly is a descent into the minutia of the case but it has been sort of fun for me, though maybe not so much fun for Ben or Tony. There was some discussion about the symbol that Zamora saw on the object. Ben and Tony thought that the proper version was the inverted “V” with the three lines through it. They mentioned (or more probably Ben) that they had documents from the Blue Book files that had been found in a box of material purchased at a garage sale. Yes, I know this is beginning to sound like the slides fiasco all over, but there was a provenance for this box as well as a chain of custody. 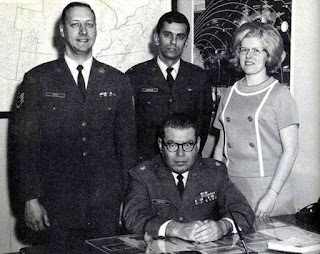 It did contain Blue Book files and it seemed, for a time, that it had once belonged to CPT Richard T. Holder, who had been the first of the military officials to interview Zamora. Holder was an Army officer rather than a member of the Air Force or on the Blue Book staff. Rob told me that he had found the material on Craig’s List and bought the box from the man who found it. Through some fine detective work, Rob was able to trace the information to a specific Air Force officer and eventually located the man. His identity was confirmed and he mentioned that he had additional boxes of information. He sent those on to Rob as well. Since some of the boxes contained actual copies of Blue Book cases, Rob was able to establish that the material in the boxes was legitimate and had been, at one time, in the possession of Blue Book or at the very least one of the men who worked at Blue Book. The former officer confirmed all this as well. 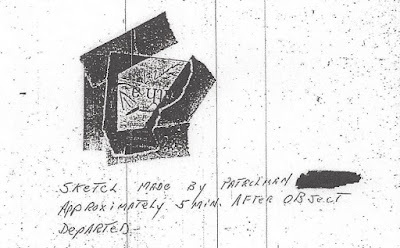 Given the way things had gone in the Socorro investigation, I was interested in those two handwritten notes that suggested the real symbol was the inverted “V” with the three lines through it. They seemed to confirm it, but as David Rudiak pointed out, that description had been published in newspapers on April 30, 1964. 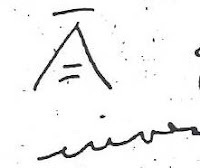 Some of the newspapers suggested Hynek as the source while others hinted at “witnesses” who had seen the original symbol as drawn by Zamora. The key was the officer who had “saved” the material from destruction but the question was about the creation of the files. On October 20, 2016, I had an opportunity to interview the officer. I have a picture of him (courtesy of Ben Moss) standing in the Blue Book office with Lieutenant Colonel Hector Quintanilla and he confirmed that was a member of Blue Book at the end of the investigation. Police Sergeant Chavez, are handwritten and show the symbol to be the inverted “V” with the three bars. I don’t know whose handwriting it is, I don’t know when the notes were made, I don’t know if they are based on newspaper reports (the wording is very close) and I don’t know why these documents are not in the Blue Book file proper if they are representative of the symbol that Zamora saw though many of the newspaper articles that mention it are there. After our service in Iraq, I was tasked with writing the Unit History. I had, in my possession, hundreds of documents from that time but none of them were classified. These were notes from the staff meetings, the information from the change of shift briefings and from a dozen or so other things that would be of no real interest to the average person, but for a historian looking into the Iraq War fifty years from now, it could provide a glimpse into what we were doing. I have a copy of the history, which ran to more than 700 pages. For those interested, Ray Stanford, who literally wrote the book on Socorro (as he likes to say) will appear on November 9, though I don’t think we’re going to devote the show to just the Socorro case. He wants to talk about some of the other cases he has been involved in. So, the point here is this. 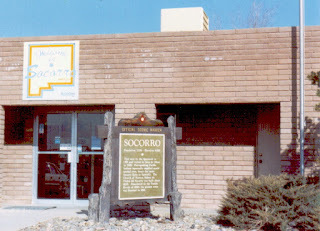 Ben Moss and Tony Angiola sparked my interest in parts of the Socorro case. With their help, I delved a little deeper into this and through that research end up communicating with Rob Mercer (who will be on the show November 16) to talk about what he found in the files and some of the ancillary items that went with them. I also had the chance to talk with a former Blue Book officer. We now have the opportunity, together, to learn about how some of this played out and to learn a little about the inside workings of Project Blue Book. This week I interviewed Keith Chester who literally wrote the book on the Foo Fighters called Strange Company. These were things, balls of light, maybe craft that harassed pilots as it turned out, on both sides of the Second World War. The Allied high command were so concerned with these reports that they created four separate investigations in their attempts to find out what was being seen and to learn if this was some sort of Axis weapons system that would change the course of the air war. 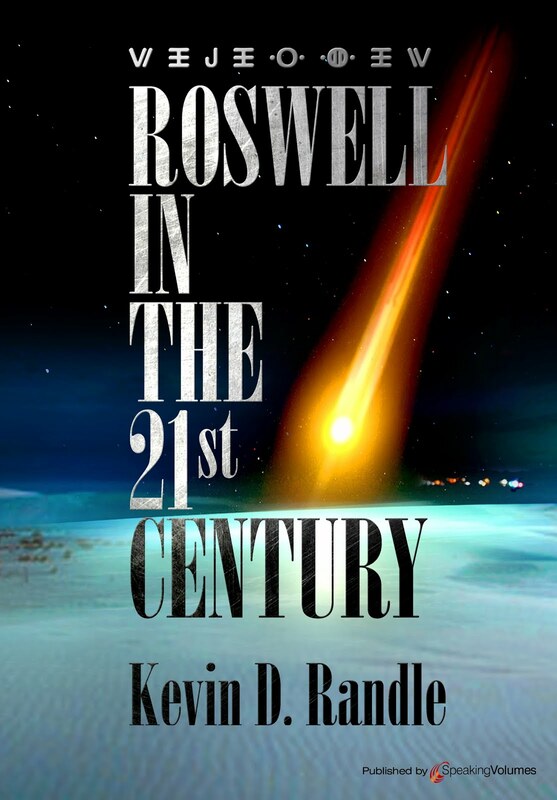 And for those of you keeping score at home, Roswell in the 21st Century is now available as an ebook. Click on the book cover to your left and it will take you directly to the site. Since I’ve had so much fun with the “What symbol did Lonnie Zamora see?” a question sparked by my interview of Ben Moss and Tony Angiola, I thought I’d try it again. 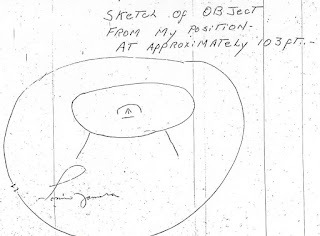 If you remember the interview, Ben or Tony mentioned that three people had called the police in Socorro to say that they had seen or heard something about the time that Zamora was approaching the UFO. I asked if they had checked the police logs to confirm this but somehow I didn’t get a solid answer for it. Well, I now have that answer. 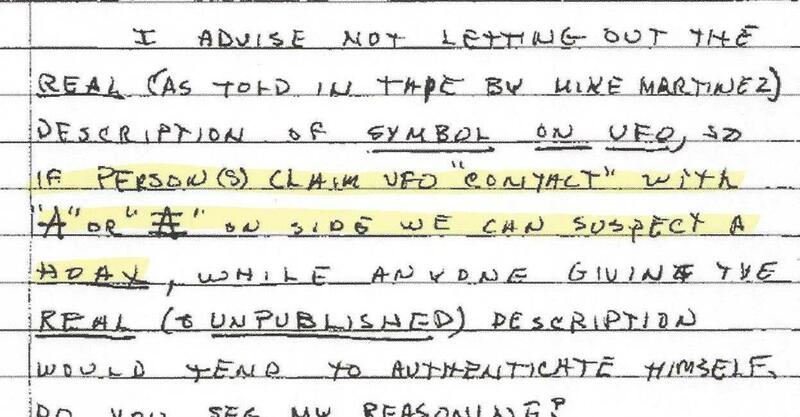 As I was looking for descriptions of the symbol in the Blue Book files, I was reading the various reports made by those involved in the investigation. Although undated, one report does mention the sighting on April 24, 1964, and was clearly written in the days that followed the sighting. It is signed by Captain Richard T. Holder, who was an Army officer assigned to White Sands in 1964 and who lived in Socorro (he was the up range commander and Socorro was closer to his duty station than Alamogordo). Holder's report from the Project Blue Book Files. The Socorro Symbol - Resolved? For the last several weeks I have been looking into the symbol that Lonnie Zamora saw on the side of the object he reported. 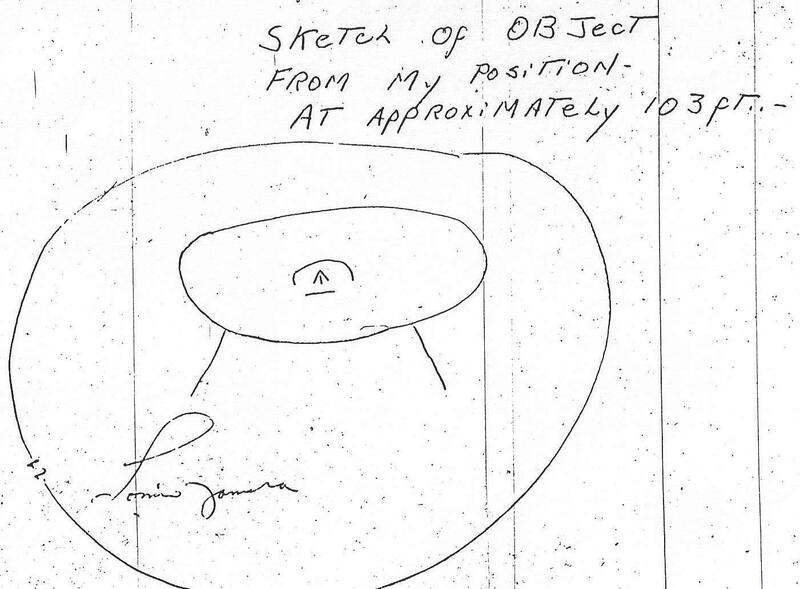 (Note to all: I am not suggesting anything other than Zamora saw an object with a symbol on it. I am not drawing any conclusions about that object’s origin). During the research, I have found a variety of documents, I have received assistance from a variety of investigators in a variety of locations, and I have been able to draw some pretty specific conclusions. 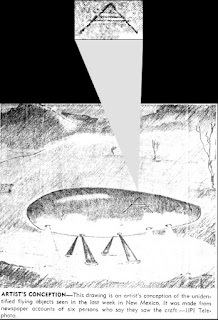 For those interested, I have found about a dozen different designs, four of them in the Project Blue Book files. 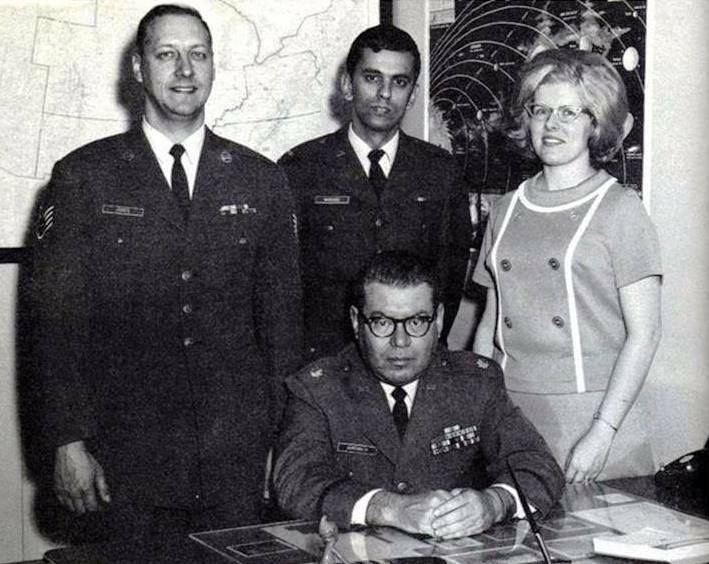 The controversy seemed to arise when Captain Richard Holder (who lived in Socorro), assigned as the up range commander at the White Sands Missile Range, which is not all that far from Socorro, asked Zamora and others not to reveal the true symbol. His thinking was, and it seems that Jim and Coral Lorenzen of APRO felt the same way, that this could help eliminate hoaxers and confabulators from the witness pool. Oddly, in their APRO Bulletin of May 1964, they print illustrations of the craft with an insignia on the side. If you look carefully, you’ll see that the symbol in one of the illustrations differs from that in the other. The first of the symbols from the APRO Bulletin. The second of the symbols from the APRO Bulletin. This does nothing to answer the question. Both symbols, or variations of them, were reported in the days that followed Zamora’s sighting. But there is one that appeared in the Blue Book file on the case that might give a hint. 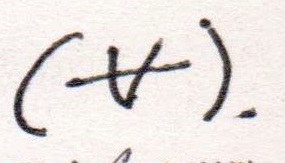 Although Hynek, in a letter dated September 7, 1964, drew a symbol that was an inverted “V”, he placed one of the lines above the apex of the “V” and two short lines that did not touch the sides inside the legs of the “V.” Ray Stanford, when he found the letter at the National Archives (in what had to be the Blue Book files) believed that it corroborated the inverted “V” with the three lines through it. I don’t believe it does. Instead, I look at the symbol that Zamora signed. This is the inverted “V” with the “umbrella” over it, and a perpendicular line into the apex of the “V” and a line under that. Zamora signed this drawing, which to me, suggests that it is the correct symbol. None of the other competing illustrations in the file were signed by Zamora, though there are other representations of something like it. The first drawing made by Zamora. sighting, whenever that it might have been, and is the correct one. This tiny scrap of paper, also in the Blue Book file, is also signed by Zamora. Finally, there is an undated, unsigned report in the file but it seems that it was written weeks or months after the sighting. I base this on the comments section that mentions other sightings after the fact and the analysis of some of the soil samples that had been gathered. This document also shows the “umbrella” symbol, which reinforces the idea that it is the correct one. The "umbrella" symbol from the undated report in the Blue Book file. Here’s my thinking on this. I can see no reason why a false symbol would be included in the file without a notation that it is a false symbol. 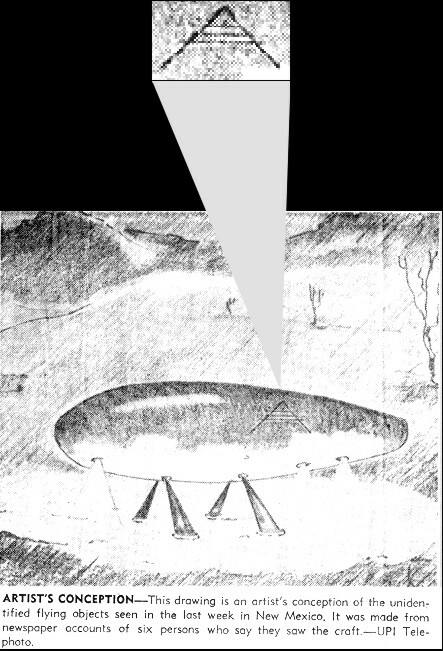 Hynek’s illustration, drawn months after the sighting looks more like he was recreating a symbol that he had been told about rather than he was drawing the real thing. Besides, he never saw it himself and because of that, and because it was months later, no one bothered to mention a thing about it. Stanford's May 3, 1964 letter to Richard Hall. With the symbol signed by Zamora, we have, not only the one reported to have been drawn within minutes of the departure of the craft, but another, apparently created within hours, while the very first investigators were on the scene. It would seem to me that two signed symbols in the file outweigh the contradicted inverted “V” with the three lines. It would seem to me that the correct symbol is the one we thought it was all along. Topic: Foo Fighters (or as I think of it, the first modern wave of UFO sightings). Did Lonnie Zamora See Alien Creatures? We have discussed the Socorro case a couple of times here recently. 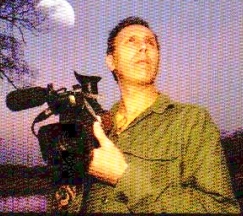 When Ben Moss and Tony Angiola appeared on the Different Perspective radio show, they suggested that Lonnie Zamora had not said that he had seen creatures or aliens or figures. He had merely said that he had only seen two pairs of white coveralls in the distance, suggesting a humanoid shape but he couldn’t make out a head or facial features. Socorro, New Mexico. Photo copyright by Kevin Randle. This seemed odd to me because nearly every account I had read talked about the humanoid creatures. That was one of the most important features of the case, yet it seemed that Zamora might never have said such a thing. This was one of the more recent findings. But now we learn that Zamora allegedly never talked about figures or beings or anything like that. He just talked about seeing these white coveralls which suggested a human shape but he couldn’t see a head because of the brightness of the surroundings. To make it worse, Dr. J. Allen Hynek made a trip to New Mexico in the days that followed. He produced a long, detailed report about his trip, including his interviews with Zamora and other police and military officers (not to mention other details such as a flat tire on the drive to Socorro, that he stayed in a hotel and that he paid for a couple of meals he had with some of the other officials). Although he mentions the symbol seen by Zamora, one of the things that Holder had told him to keep to himself, he apparently didn’t mention seeing any sort of living beings around the craft, no matter how vague that description might have been. In other words, Hynek said nothing about that. And there is this from the Dayton Daily News. David Moody (the Air Force representative sent from Wright-Pat) reported, “There were no signs of life around it; but when he approached it, the object rose and flew away slowly until it faded from sight…”We can analyze all this and come to a conclusion based on the information. The timeline of Zamora’s statements is helpful. 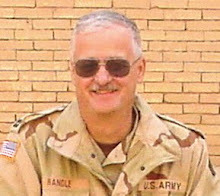 In the beginning, that is on Friday evening, he told the official investigators, both civilian and military, and apparently some reporters that he had seen something more than just bright, white coveralls. The Blue Book file reflects this in the notes that were taken that evening or the next day and in the reports that were filed. People, persons, boys or young adults is used to describe what Zamora saw. Other reports derived from there or what Zamora said, suggest that he had seen something more than white coveralls hovering over the landscape. The evolution of Zamora’s descriptions can be seen in the newspaper articles that appeared just a few days after the sighting. The Albuquerque Journal on the Monday following the sighting makes this evolution clear when they reported, as noted above, “…a pair of white coveralls, but whether there was anything in them he did not know.” That sort of thing also appeared in the Look magazine report on the sighting. The exception that sort of proves the rule is the article published in the Socorro newspaper on Tuesday, April 28. It said, “The two persons appeared to be dressed in white coveralls… He did not take notice of headgear worn by the two short men.” But the information was collected on Friday, April 24. The newspaper only published on Tuesdays and Thursdays and the first chance to print anything was on Tuesday, April 28. The obvious conclusion to be drawn is that Zamora had gotten a much better look at the images near the craft and that he told those who interviewed him first more about them. After the FBI agent on the scene, Art Byrnes, suggested it might be better if he didn’t talk about the beings the story changed into the white coveralls (pun intended). Given that we have the reports from the Blue Book file on the case, given what Coral Lorenzen reported in the APRO Bulletin, and given the change in the story over the few days after the event, it can be said that Zamora did see something more than coveralls. The evidence proves he got a better look than some believe he did. There were creatures or entities or beings near the craft and not just the flying coveralls. A couple of weeks ago I interviewed Ben Moss and Tony Angiola on the radio version of this blog. At the time they said a couple of things that I attempted to follow up on while we were on the air but didn’t get good answers. In the weeks that followed, I again tried to get more information and now have some of that. Ben Moss sent me a DVD copy of their presentation at the recent MUFON Symposium in Orlando, Florida, which provided some of the answers, and he has been sending me additional information through email. Here’s what I have learned. 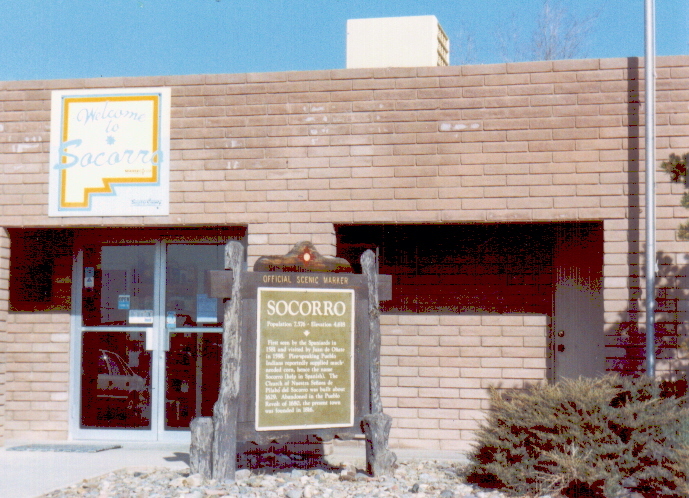 First, they had mentioned a picture taken in Socorro though it wasn’t clear if there were pictures, plural, when they were taken, and who had taken them. The presentation answered all these questions. There is a single picture; it shows a number of objects, one of which has landing gear lowered and one that is six-tenths of a mile from the camera lens. 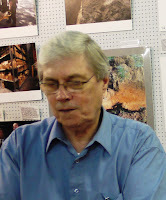 The picture was taken by Ray Stanford some four months after the Zamora sighting. Although Stanford said they were “Zamora-like” objects, I haven’t seen the picture though both Ben Moss and Tony Angiola said they have. According to them, Stanford had been attempting to photograph the dynamite shed that Zamora had worried about and the objects were in the background. I don’t know why this information didn’t come out decades ago but I do know that Stanford said he would release the picture when he was ready. This, of course, worries me greatly given the history of claims of photographic evidence from important cases that we’ve dealt with in the recent past. the true symbol for decades. This is actually at odds with the true symbol as has been suggested recently. Rather than three lines through it, Hynek said one line. Without a drawing, the many descriptions we now have can be interpreted in various ways. There are, however, drawings. There is the one that we all are familiar with which has the half circle over the inverted “V” with a single horizontal line under it. It is claimed that this is a faked symbol made up to keep the real one secret to weed out copycats. There is some support for this, with Zamora claiming that he was told not to talk about the symbol, and, according to the Lorenzen’s they couldn’t get him to tell then what the symbol looked like. But, the letter had always been in the Blue Book files and available to nearly everyone since the files were declassified and released to the public in the 1970s. Microfilms of them have been available since about that same time for purchase at the National Archives and Fold3 has put them up on the Internet. The symbol that excited Stanford isn’t quite the one that is being pushed as the real one. It has a horizontal bar over the top of the inverted “V” and two other bars inside the legs. I’m not sure that it does much to corroborate the inverted “V” with three bars drawn through it. You can argue that Hynek didn’t see the symbol himself and might have created this from the descriptions that have been offered rather than seeing a drawing made by Zamora, but it does complicate the issue and isn’t really corroboration for the symbol being pushed by Stanford. There is another version of the symbol, also from the Blue Book files, but given that it is from the microfilm and that it was hand drawn in the text of a letter, it is difficult to see. It looks more like the symbol we’ve all seen, but it has variations as well, and in this case, does look like the corporate logo of Astropower, Inc. I’m not sure of the relevance. It’s just one more complication in all this and leads us off in another direction. Another variation of the Zamora Symbol found in the Project Blue Book files. The final complication, at least for me, is why the “faked” symbol is in the Blue Book file with no notation about it being faked. There is no reason to include it because, the file, in 1964, was classified as secret so no one who didn’t have a clearance, a need to know, and who wasn’t part of the Blue Book team would have seen it. While it might make some sense to put out a false version to help identify any other sightings for comparison, the “true” symbol had already been described, more or less, in newspapers. There is nothing in the Blue Book files to indicate that they had created a fake, just the various symbols provided by various people at various times with little in the way of identification as to which is right and which are wrong. The only symbol that Zamora seemed to identify is the one that looks like an umbrella over an arrow. He signed the illustration and although it is his signature, the claim is that the other words on the paper were written by someone else. I don’t think that is a disqualification given the circumstances. It was merely the investigating officer identifying what the illustration showed. Given the sighting is now a half century old and Zamora has died, many of those involved in the various investigations have died, I’m not sure that we’ll ever be able to sort this out. A case can be made that the “real” symbol is the inverted “V” with the three bars through it, but the variations to that description and what is found in the Blue Book files does nothing to prove it. A good case can be made for the other symbols as well. It boils down to what you wish to believe about what Zamora saw on the side of the craft. After so many decades, this is going to end up as one more of those little mysteries that we just can’t solve today. I need to thank Ben Moss for providing the links and other information I used here and to Bill Chalker for his analysis at his blog. David Rudiak indirectly supplied some of the links to the radio interviews that were supplied by Wendy Connors. This just shows that something as simple as attempting to verify the symbols requires a review of the work done by so many others.